In 2005, the PRCC appointed agency, tribal and utility representatives to a PRCC Habitat Subcommittee. 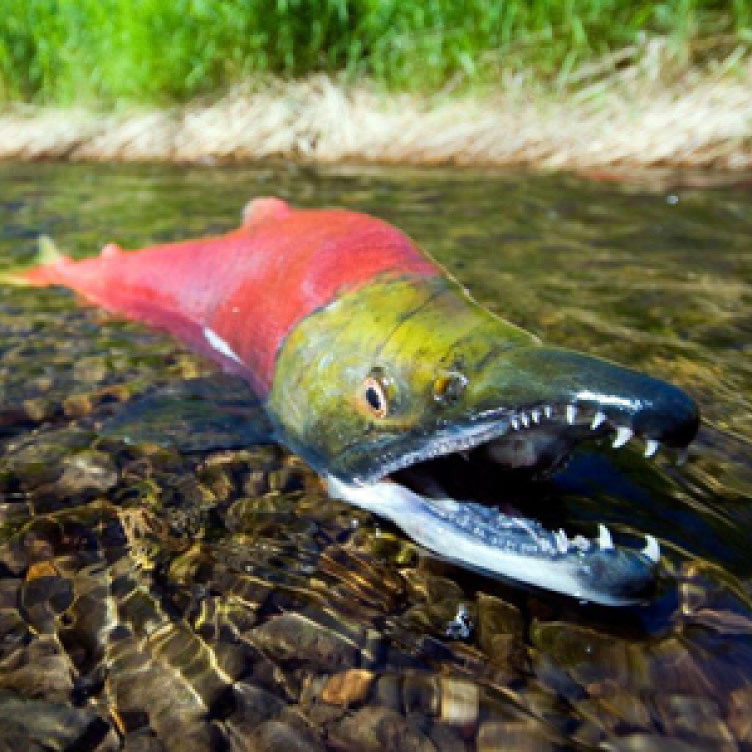 This subcommittee is charged with developing a habitat plan designed to shepherd the development and implementation of spring Chinook salmon and steelhead habitat protection and restoration.This group makes decisions concerning the funding of tributary or mainstream habitat conservation and restoration projects. 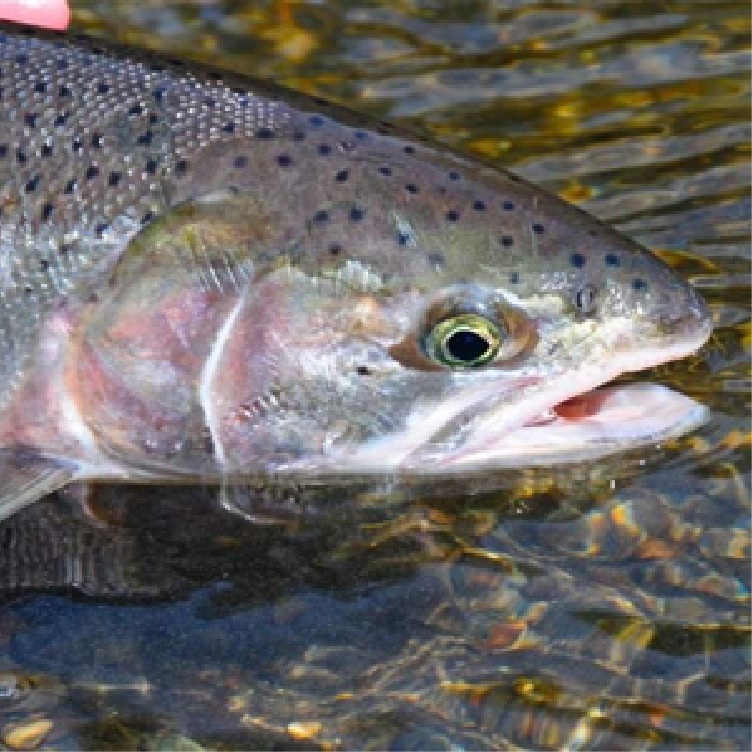 The Priest Rapids Coordinating Committee (PRCC) Hatchery Subcommittee oversees the development, implementation and monitoring of species-specific hatchery programs designed to supplement naturally producing populations, including spring, summer and fall Chinook, steelhead, sockeye and coho. The Priest Rapids Fish Forum was convened under Grant PUD’s 401 Certification for the purposes of coordinating and implementing programs for white sturgeon, Pacific lamprey, bull trout and native residential fish traveling through or inhabiting the waters of the Priest Rapids Project. This forum consists of representatives from Grant PUD, Native American tribes and agencies with fish management authorities. The Hanford Reach Working Group was convened to develop flow regimes which protect fall Chinook in the Hanford Reach of the Columbia River. This group is comprised of representatives of Grant, Chelan and Douglas PUDs, Bonneville Power Administration, NOAA Fisheries, Washington Department of Fish & Wildlife and the Confederated Tribes of the Colville Indian Reservation. All are signatories of the 2004 Hanford Reach Fall Chinook Protection Program Agreement. Click here for additional Resource Committees documents.